Are you a scientist coming to visit one of the outstanding scientific institutions in Woods Hole? Please call us for a special scientist rate. 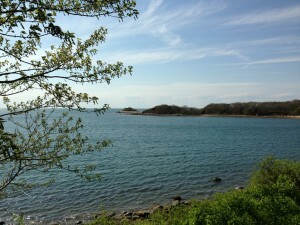 Woods Hole is world-renowned for marine and environmental science. Some of the institutions in town are: the Marine Biological Laboratory, the Woods Hole Oceanographic Institution, the Woods Hole Research Center, the Sea Education Association and two federal government facilities (the NOAA National Marine Fisheries Service and the U.S. Geological Survey Coastal and Marine Science Center). 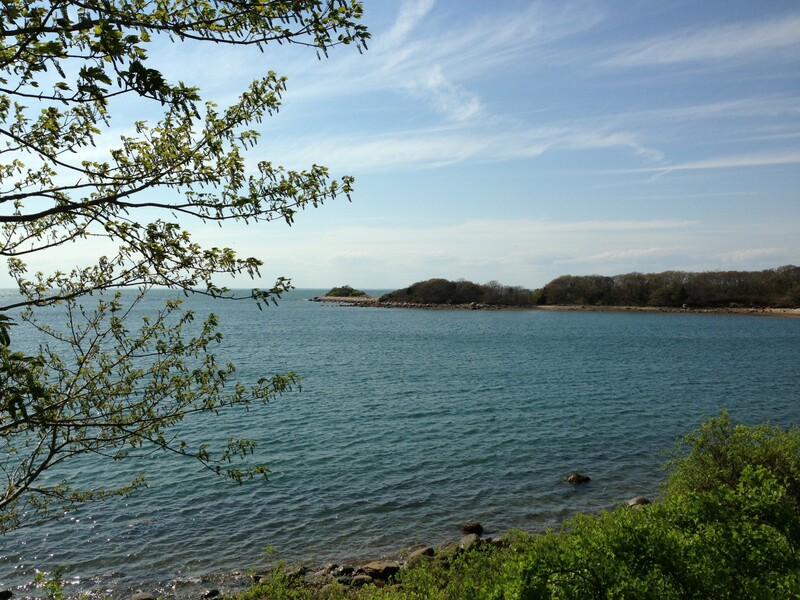 We are directly across the street from the Woods Hole Research Center and the Sea Education Association and only a mile from the Woods Hole Oceanographic Institution Quissett Campus and the U.S. Geological Survey Coastal and Marine Science Center.